LEARNING AND TEACHING – partners in Human Growth….. 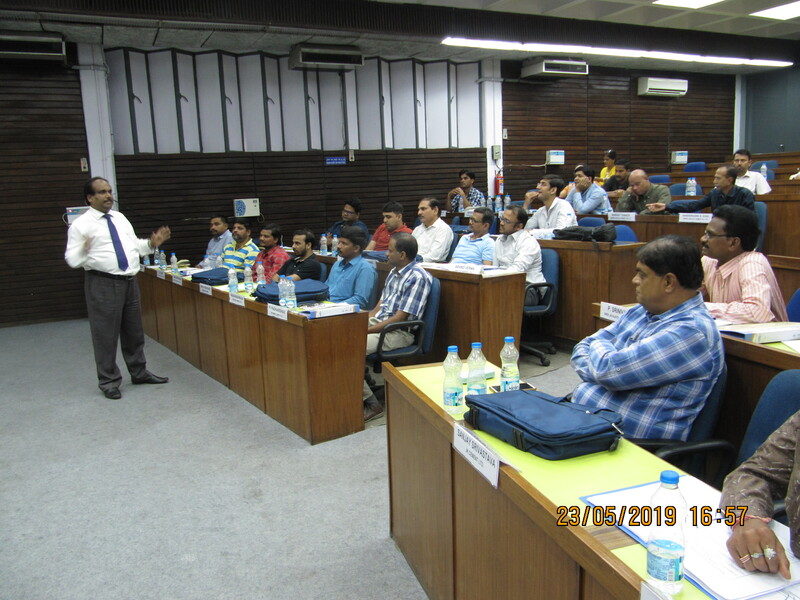 The objective of CCE is to create technological talent and enhance and continuously upgrade the intellectual capital that exists in Cement, Concrete, Construction and allied Building Materials Sectors through refresher courses on specific areas. CCE draws upon NCB’s engineers and technologists having rich and valuable experience, in all aspects of cement manufacture, concrete and construction technology. Besides, experts of relevant fields from the industry, machinery manufactures and consultants are invited as guest faculty.